Comic Book Cover of the Week! Byrne & The Man of Steel! 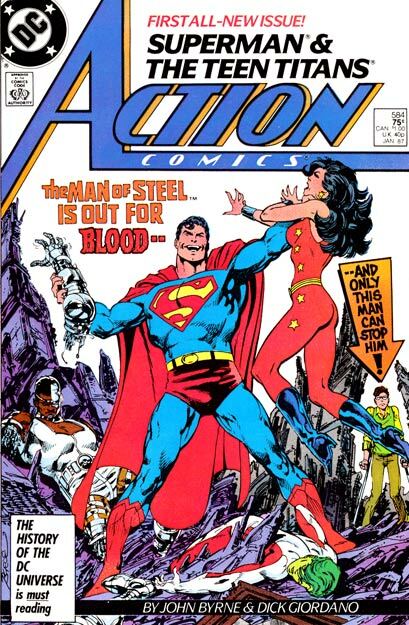 Back in 1986 it was a real treat when John Byrne took over Superman starting with the mini series The Man of Steel. He rebooted the series with that limited series and then took over Superman and Action Comics entirely doing the writing and artwork. He gave the people of the 80’s a more adult version of Superman and drastically changed his arch nemesis Lex Luthor into simply an evil billionare instead of an adversary that would often times tangle physically with The Man of Steel. Check out this rad article that gives you the full story on the John Byrne era Superman stuff, a fun read to say the least! 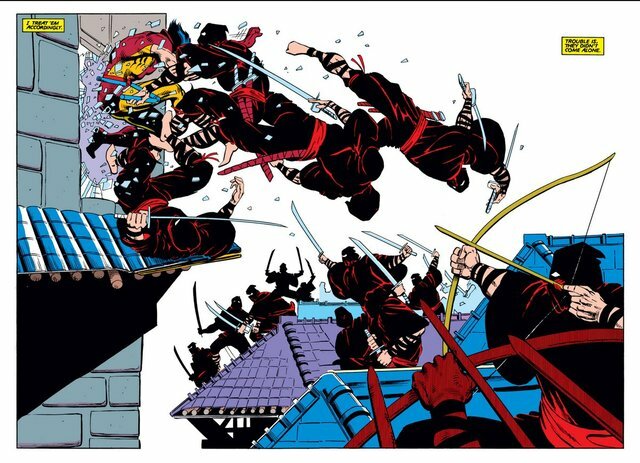 The Silver Samurai Cast for “The Wolverine”! I hope that my faith can be restored in Hugh Jackman’s next appearance in the upcoming Wolverine movie expected to be delivered next summer. 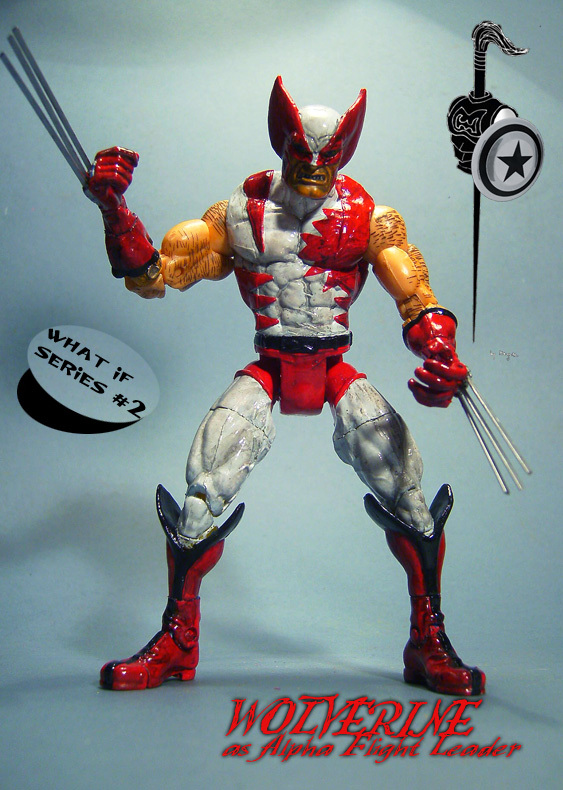 I have serious doubts and I have even went as far to suggest that they completely reboot the Wolverine movie franchise. However it seems the wheels are turning quite quickly now with the movie as people are being cast for the film finally. This movie will see Logan in Japan and is based on the amazing Claremont / Frank Miller limited series from the early eighties. Sounds good to me as I am a huge fan of that arc, but it’s also scary because as we all know Hollywood loves to slaughter childhood nostalgia and ruin us comic book fanatics dreams. I am keeping my expectations real real low for this one as I am sure this gritty tale will end up a shiny flimsy cg fueled turd by the time it hits the big screen. 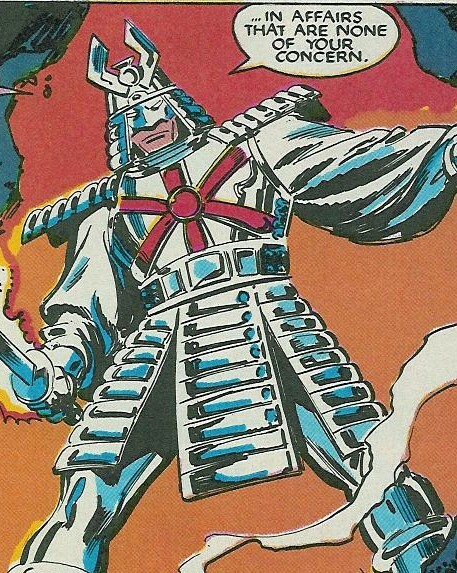 Well the big news today is that they cast The Silver Samurai. 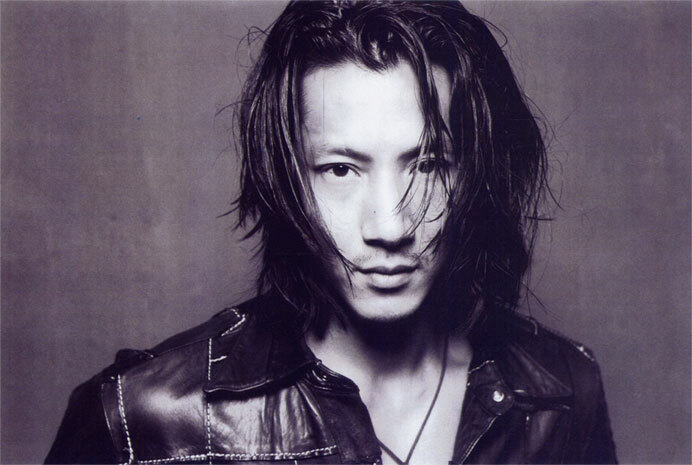 Will Yun Lee will portray the legendary Wolverine foe and son of the movie’s main villain, Shingen Yashida. The Silver Samurai is easily one of my fave Wolverine villains, I personally think this character could carry his own title. So let’s hope Lee does him justice. Hopefully they doe this right and keep the limited series near by to reference when they decide to do something totally lame. I have to admit this does make me a little more excited for this film, but I’m not holding my breath. 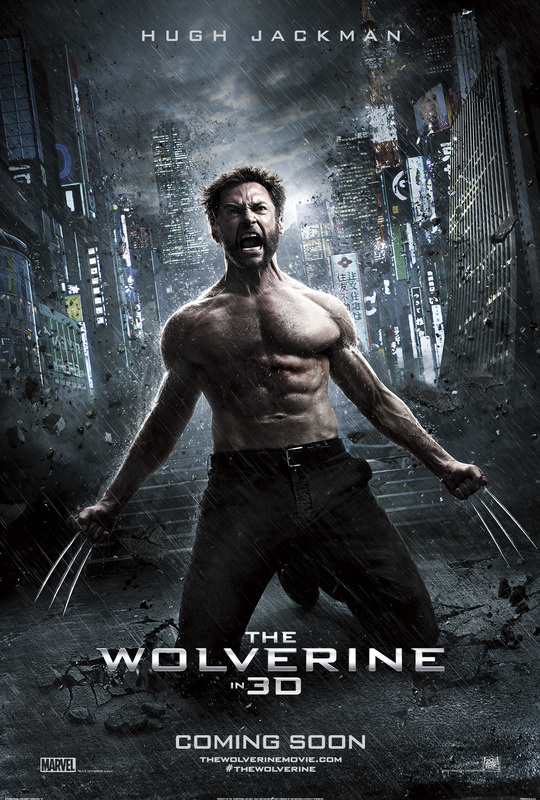 My standards for a Wolverine movie are pretty high, this time there better be some blood, guts and a real story behind this one. It’s gotta be good to erase the last one from my mind…. Being a huge Alpha Flight fan I was somewhat saddened by the news today that Alpha Flight is no longer going to be an ongoing series as recently announced. It seems that all we are going to get right now is the recent limited series which was for the most part a pretty fun solids ride. It was great to have all the original characters back again-and even better that Major Maple Leaf was no where in sight! Still however I think that Alpha Flight could have been and should have been even better this time around. It seems to me that no one can make it quite as interesting as the original series by John Byrne. 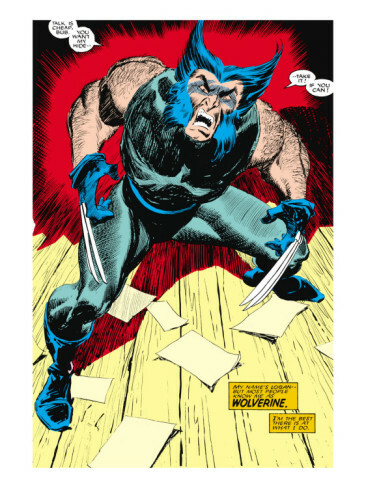 Heck we even got Wolverine making a cameo in this last run-yeah yeah I know Wolverine is everywhere these days, but one place he really needs to be is Alpha Flight as he was once a member and has a crazy history with the group. I for one think he needs to quit the Avengers and hell maybe even the X-men and head back to his roots in Canada. How awesome would that be? Become a full fledged member again? At the very very least I think there should be a series, much like the current Captain America & Bucky, that chronicles his past with the team from when Mac and Heather Hudson (his other red headed obsession) found him. How about that Marvel? 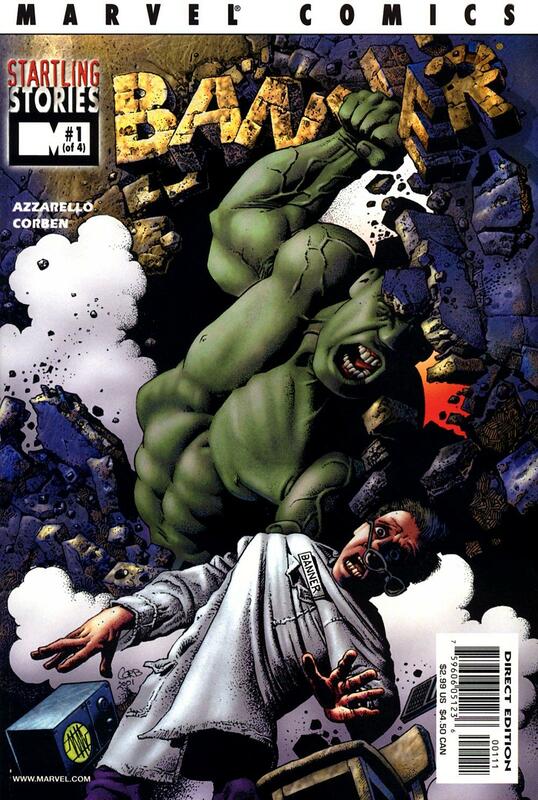 Either way I am pretty disappointed Marvel went back on their decision to make Alpha a mainstay monthly. From what I hear in the latest issue though is that two Alpha members are going to make a major impact on the X-universe. 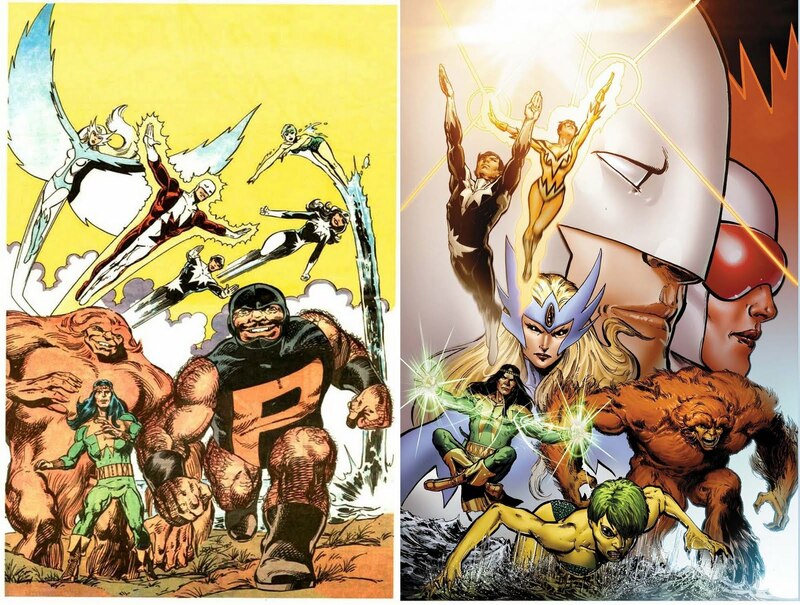 My guess is it’s Northstar and Aurora, but they quite honestly have had their chance, Northstar already was a member of the X-men and Aurora part of the Weapon X series….My hope would be for Sasquatch, Puck or Snowbird. Either way I hold hope someday someone will truly do justice to the team as their stories could be right up there with any superhero team around today! 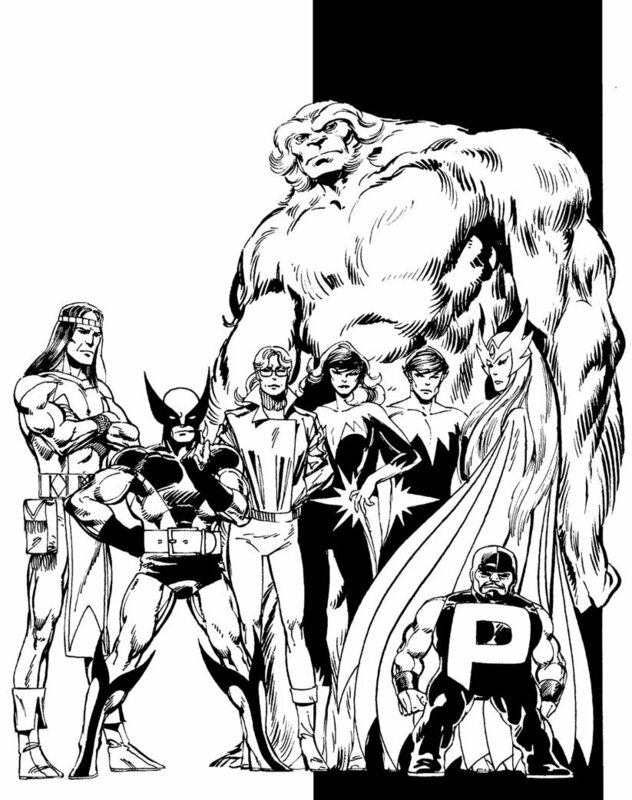 Long Live Alpha Flight! !